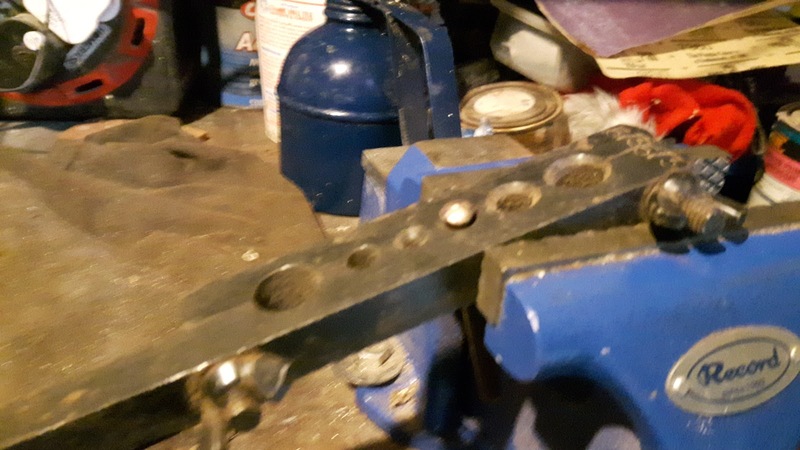 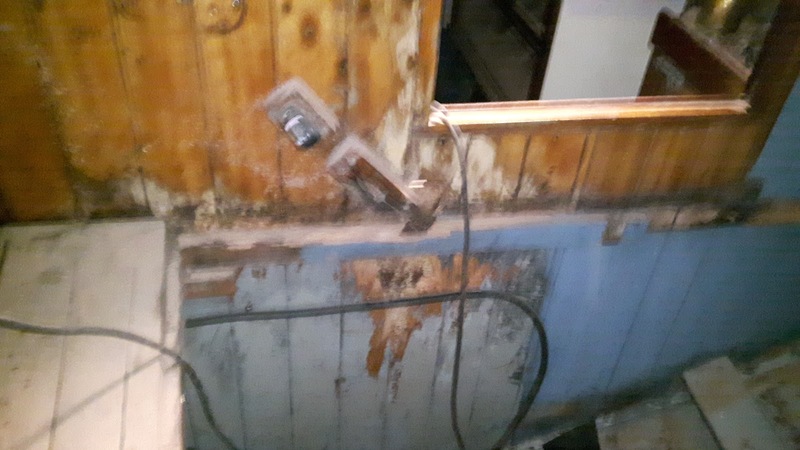 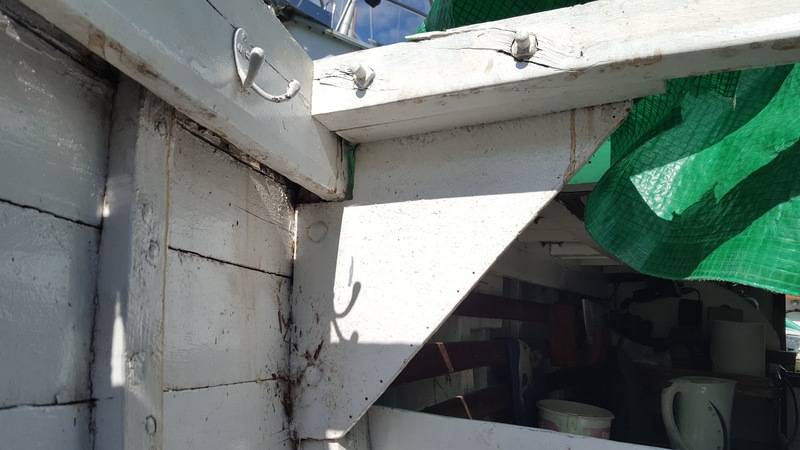 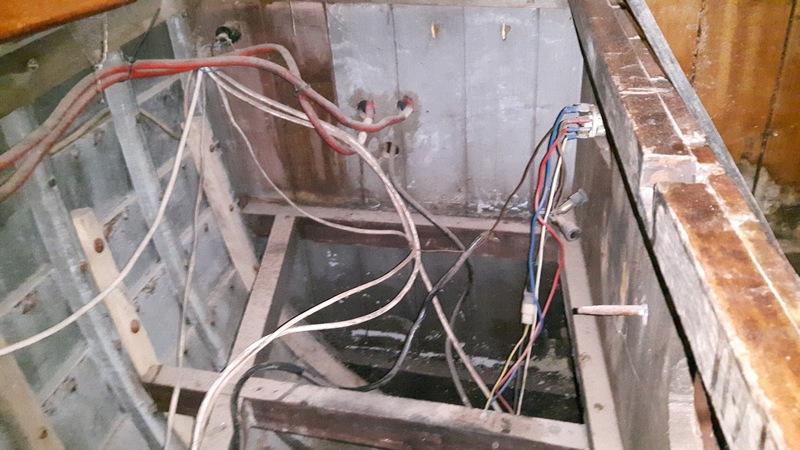 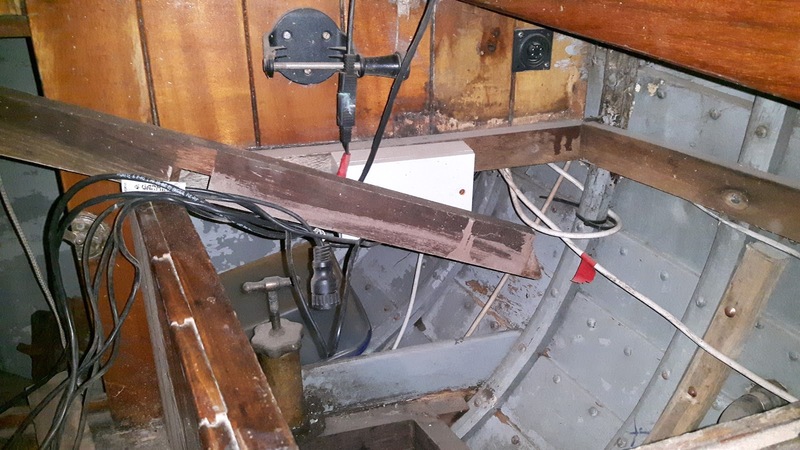 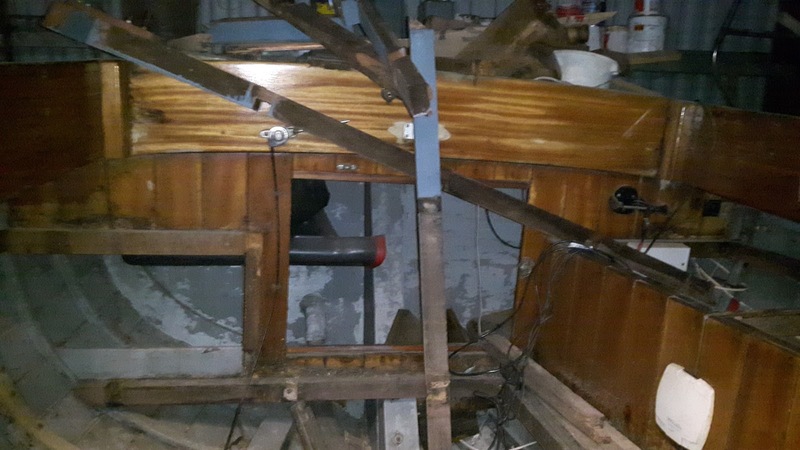 One of the first jobs is to remove all the equipment that is the way to gain access to the bulkheads and to the cockpit coamings that have to be removed to be able to remove the old rotten wood. 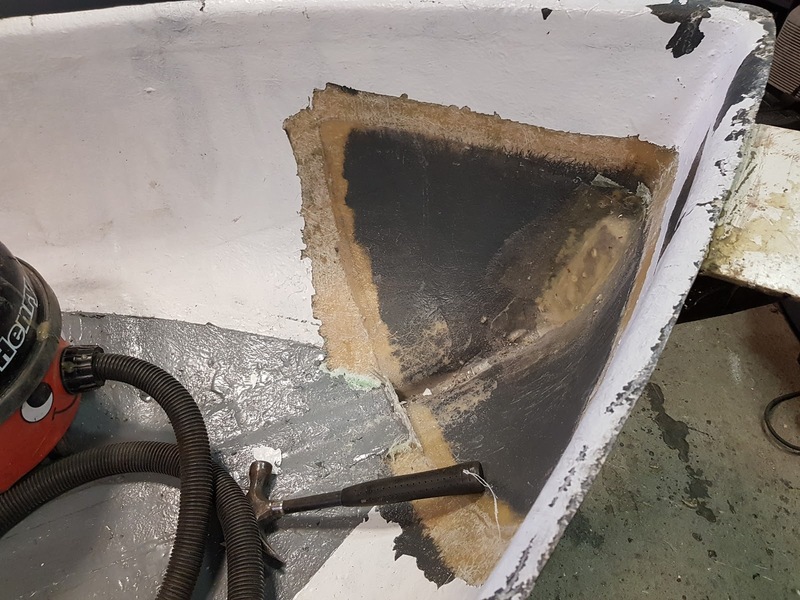 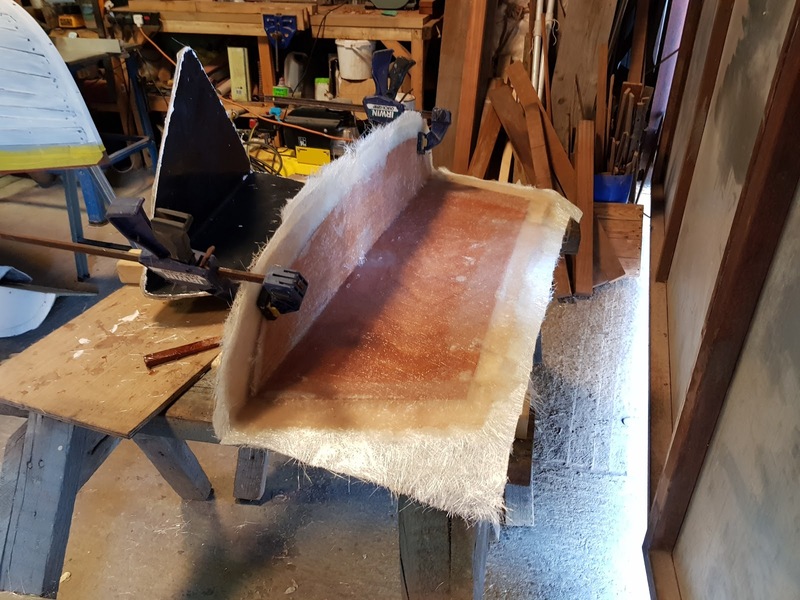 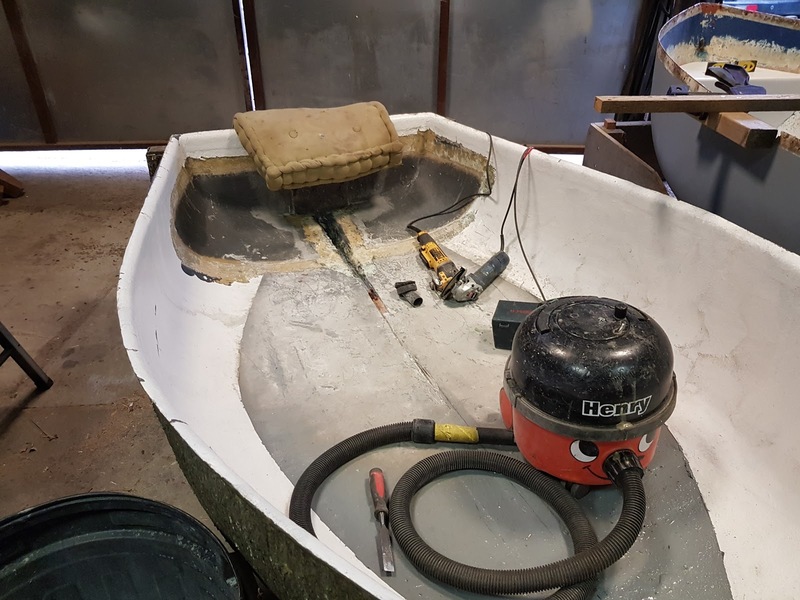 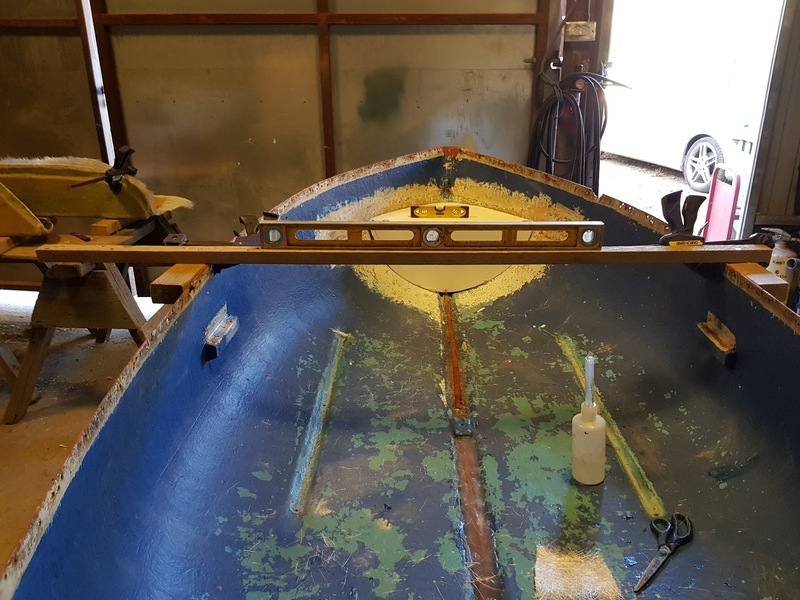 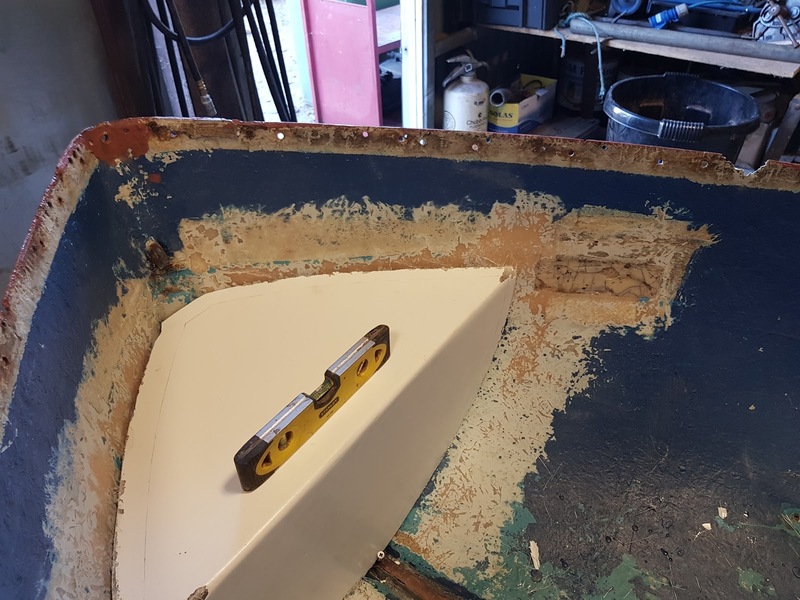 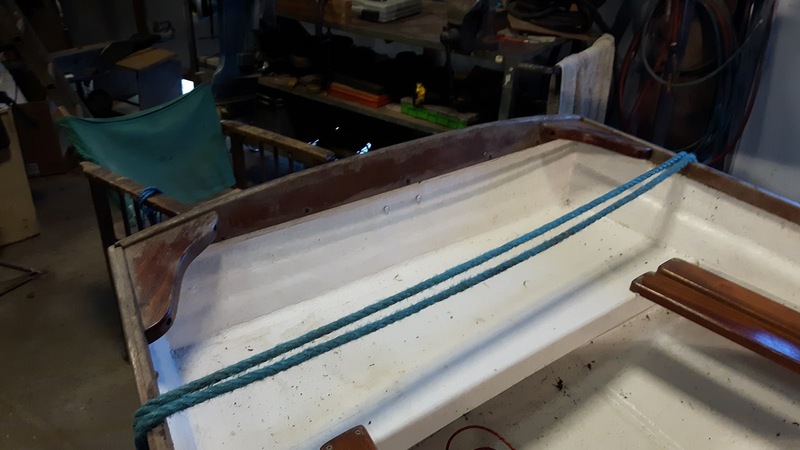 Working on the new fore hatch so that the forecabin stays dry when beating to windward as the old fore hatch leaked badly. 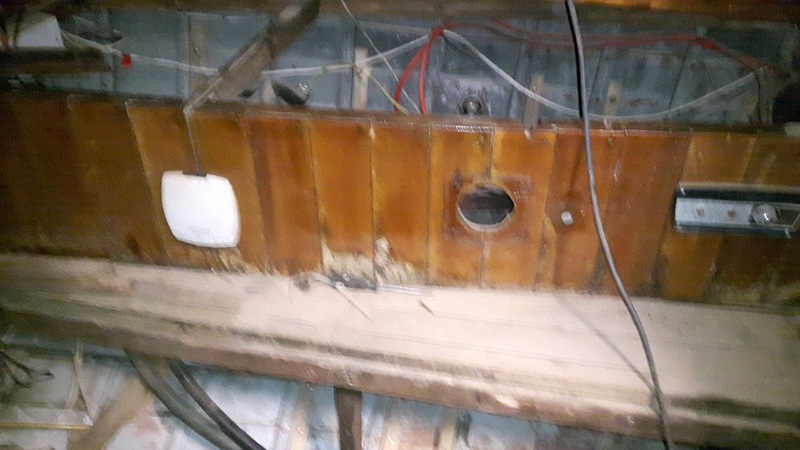 A view forward in an empty area which will be filled with a berth to port and the toilet to starboard with storage until the berth. 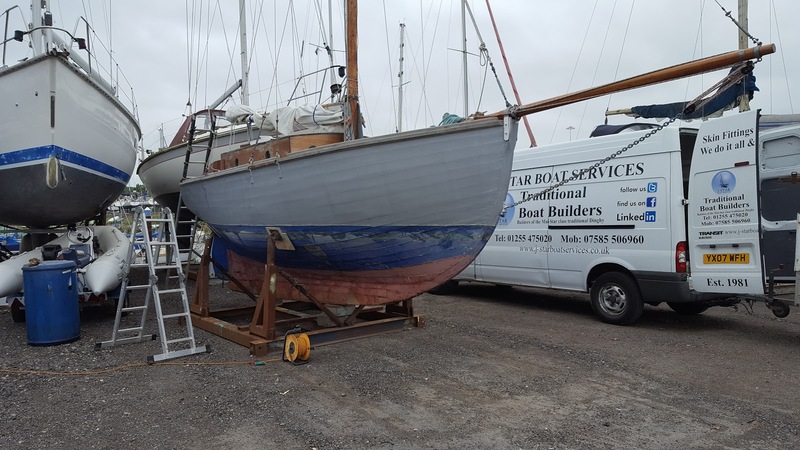 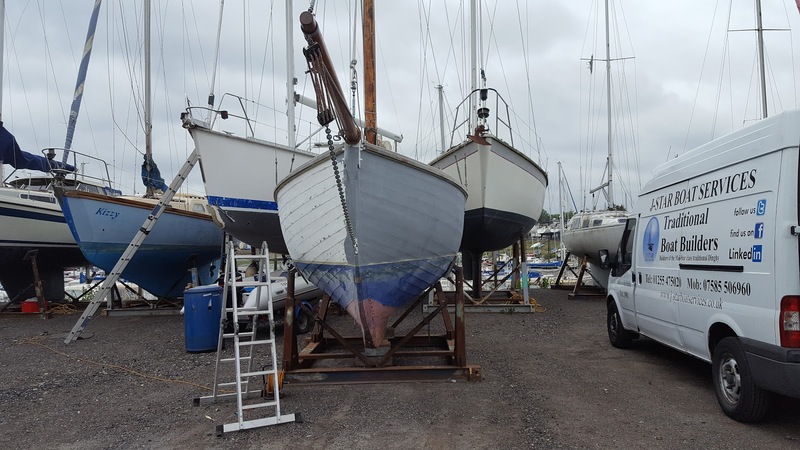 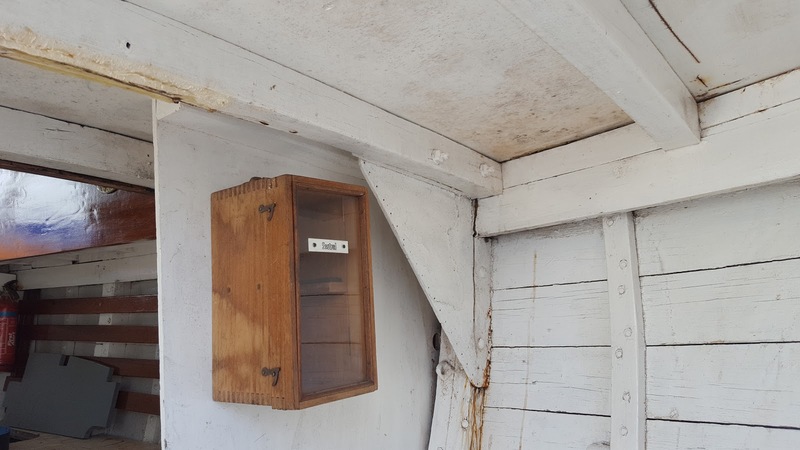 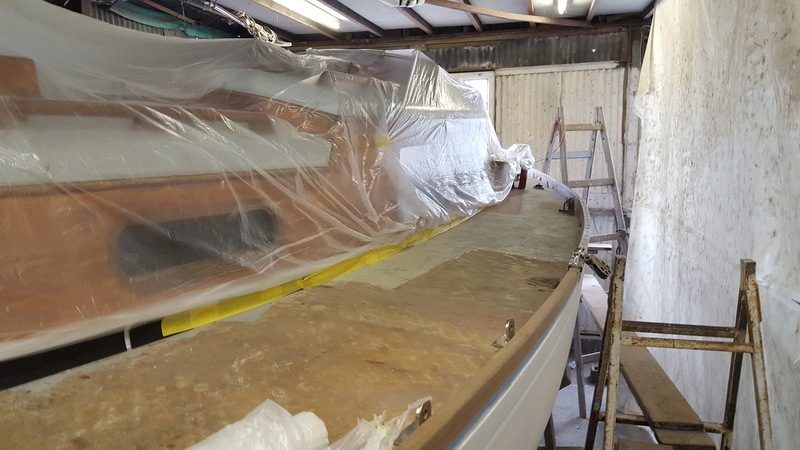 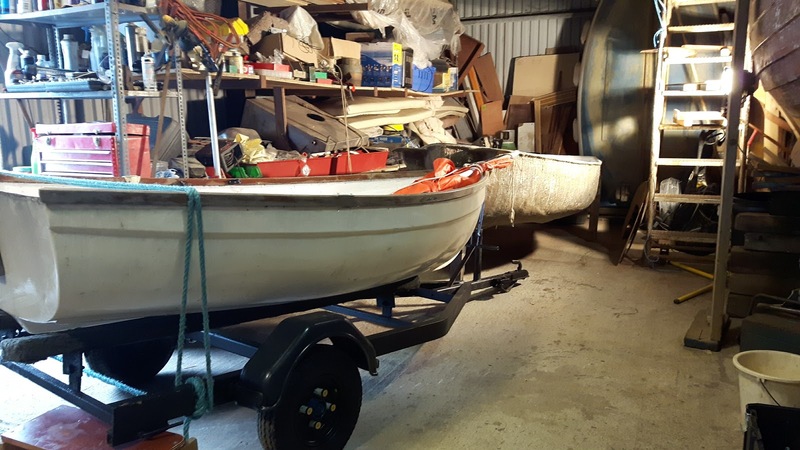 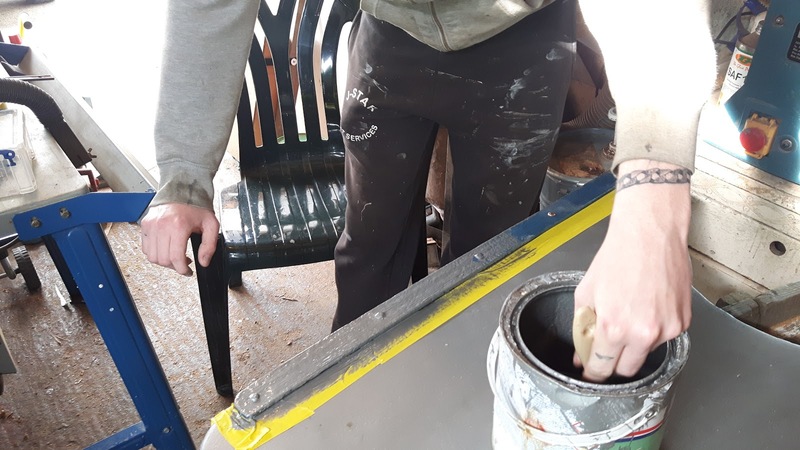 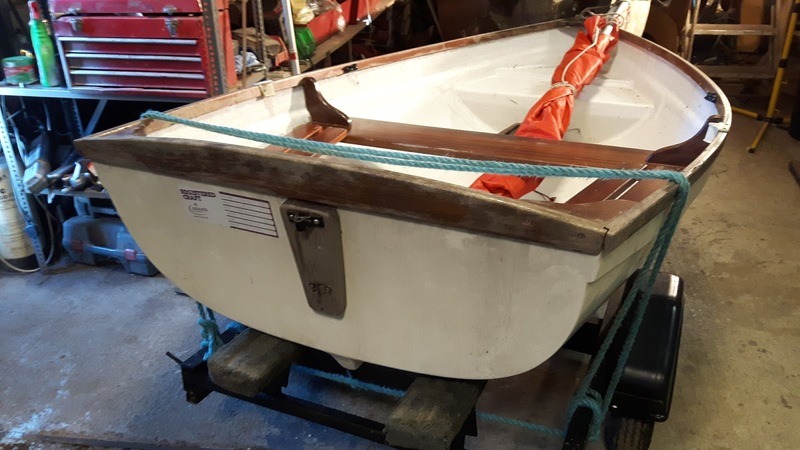 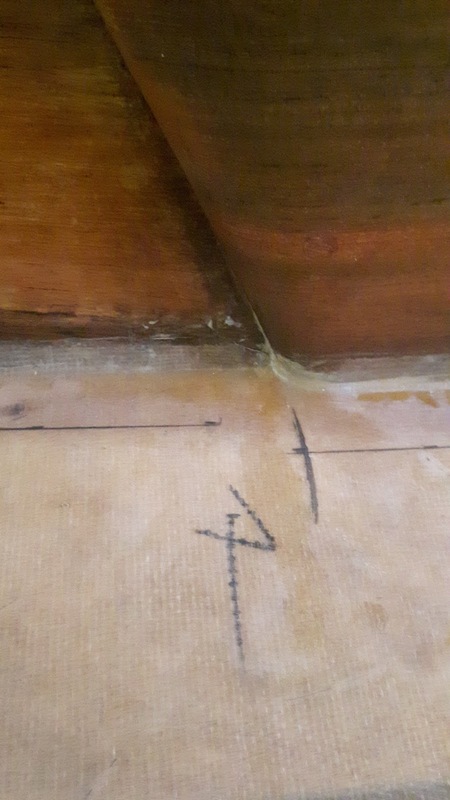 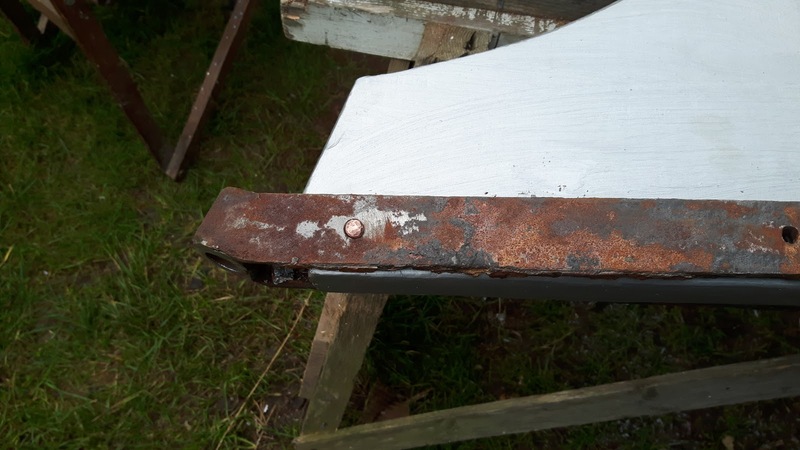 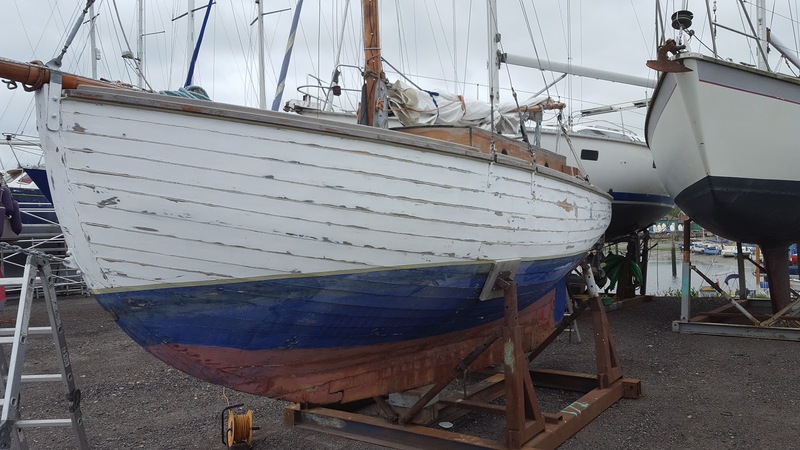 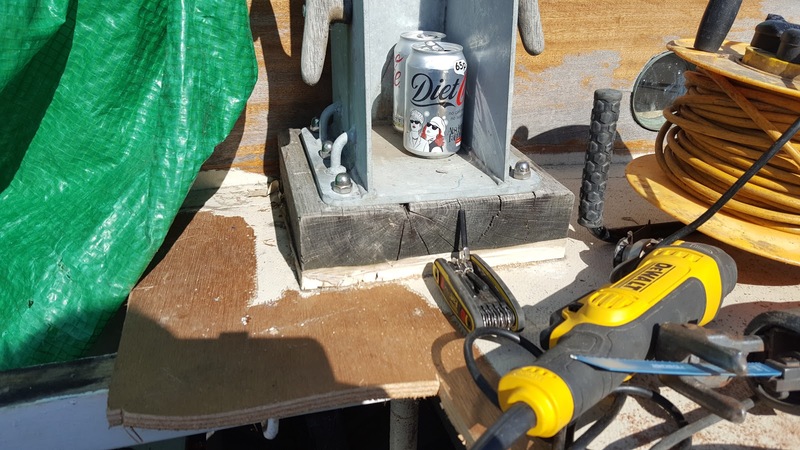 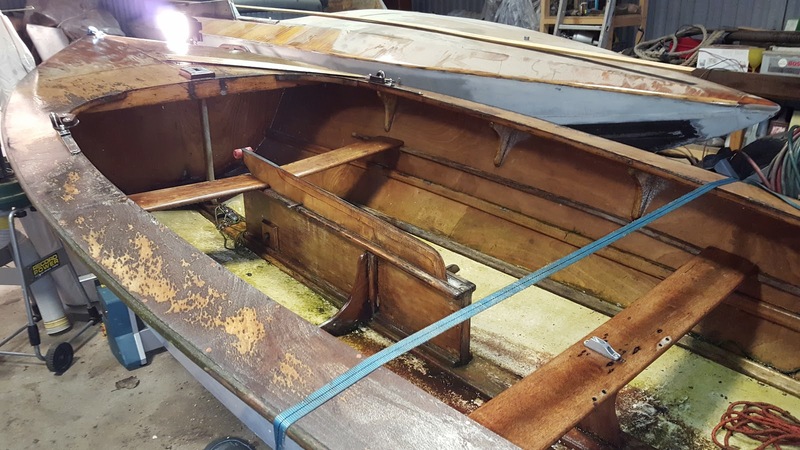 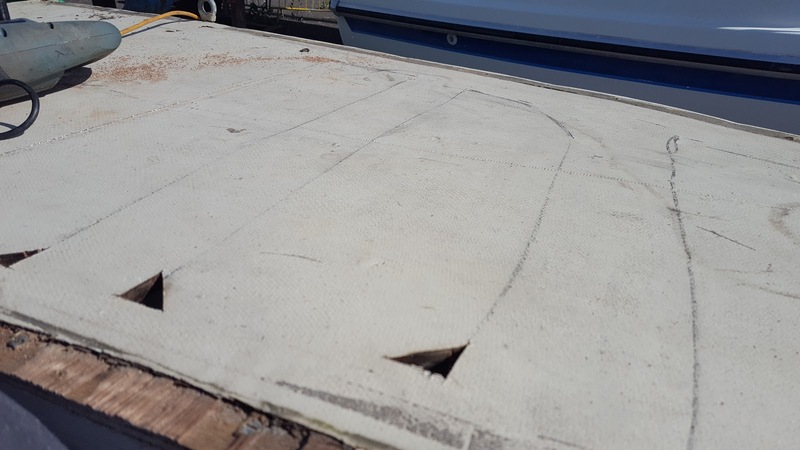 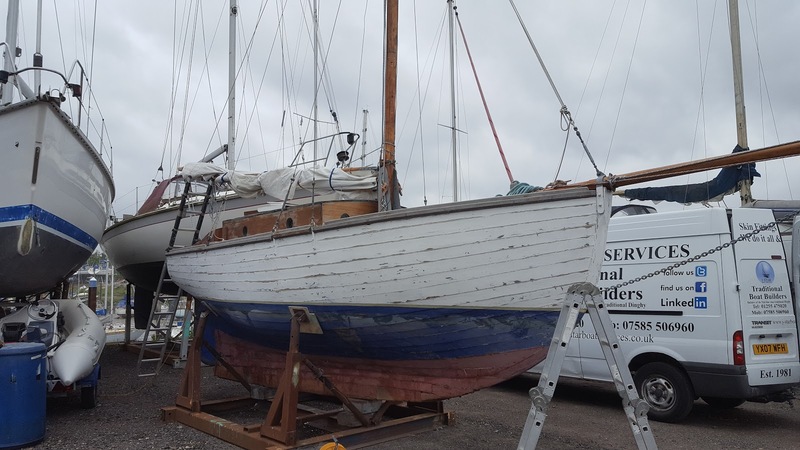 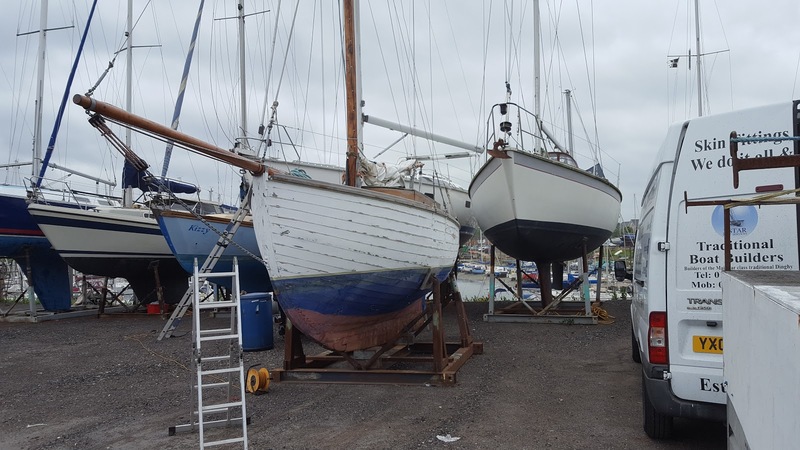 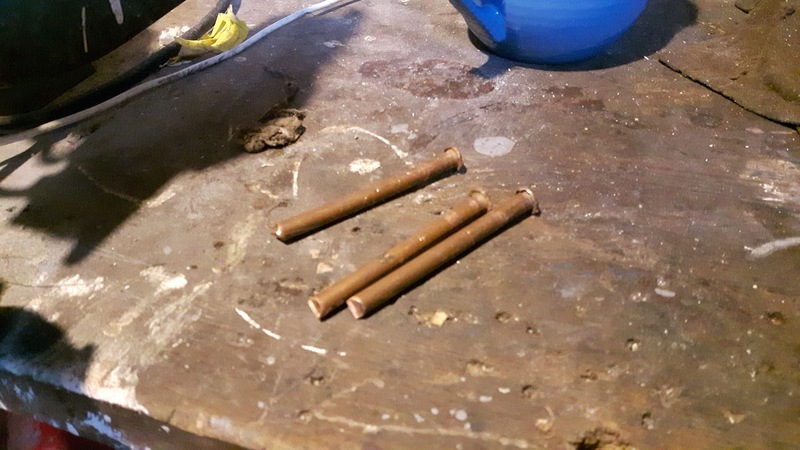 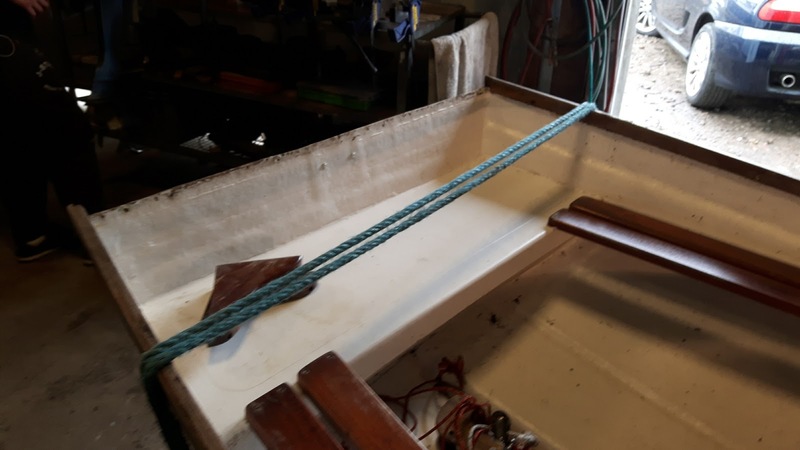 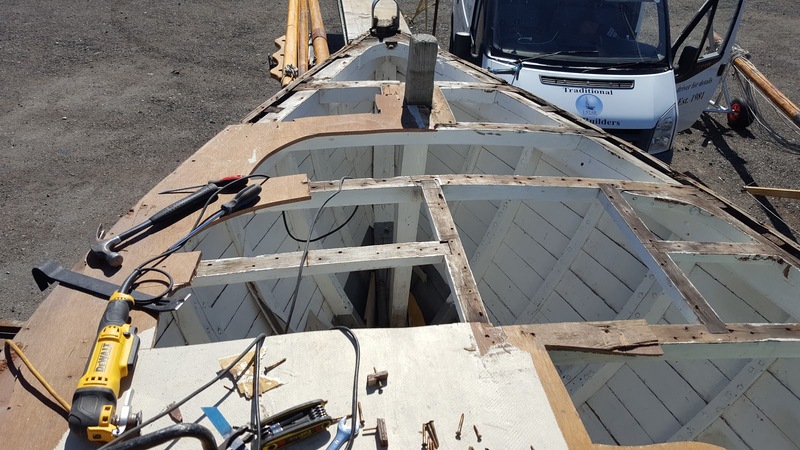 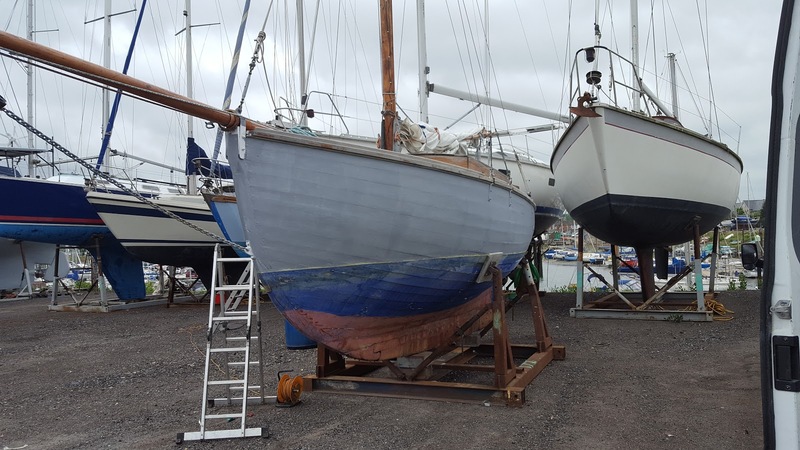 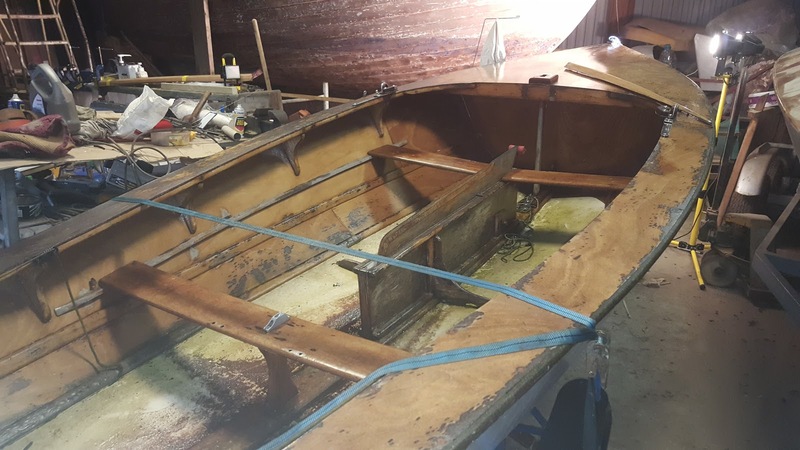 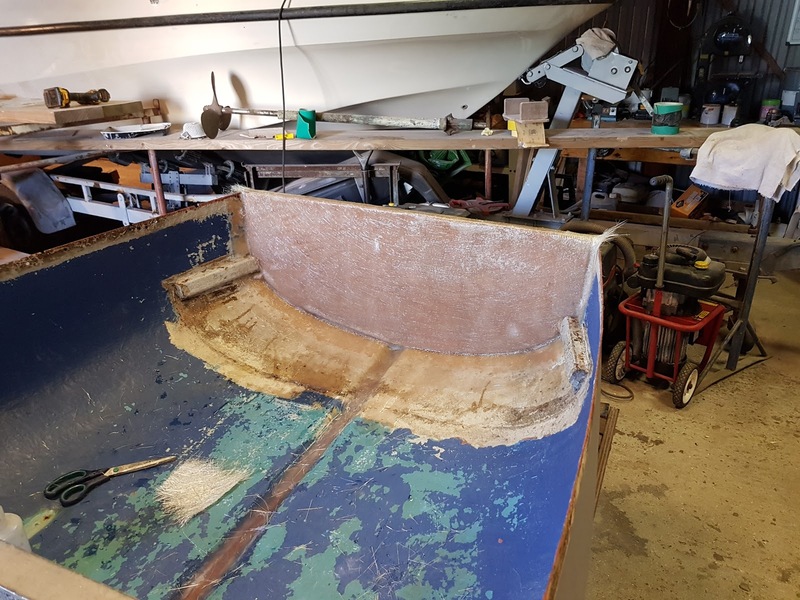 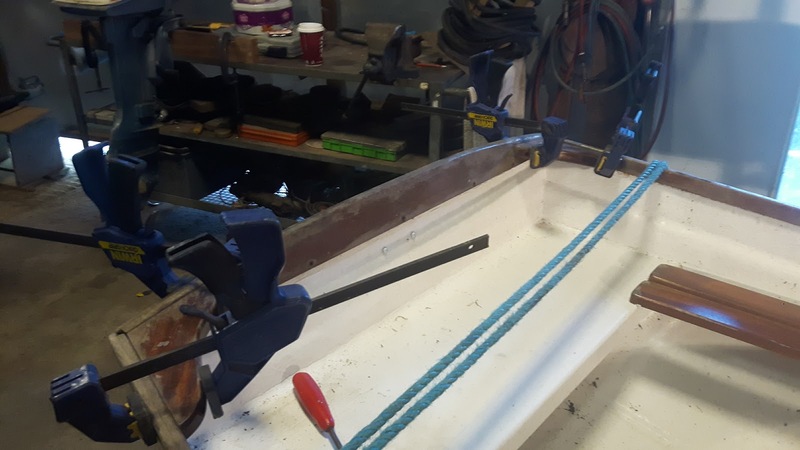 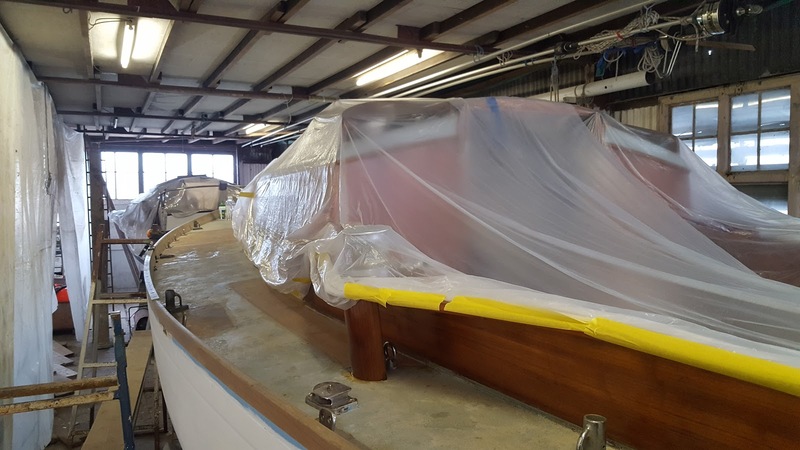 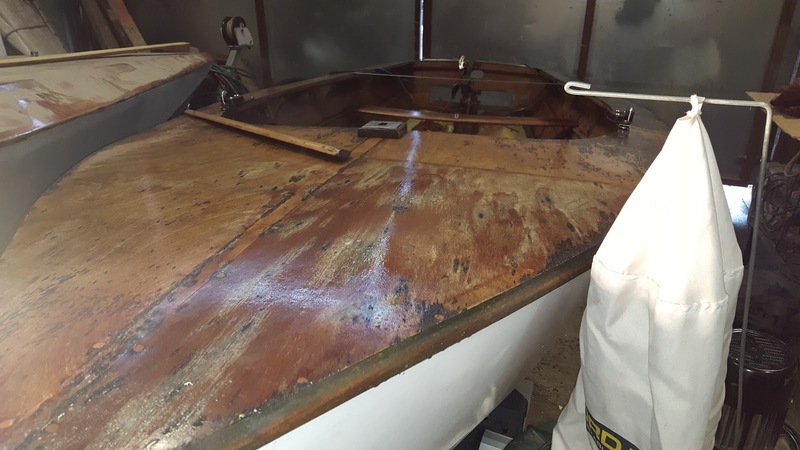 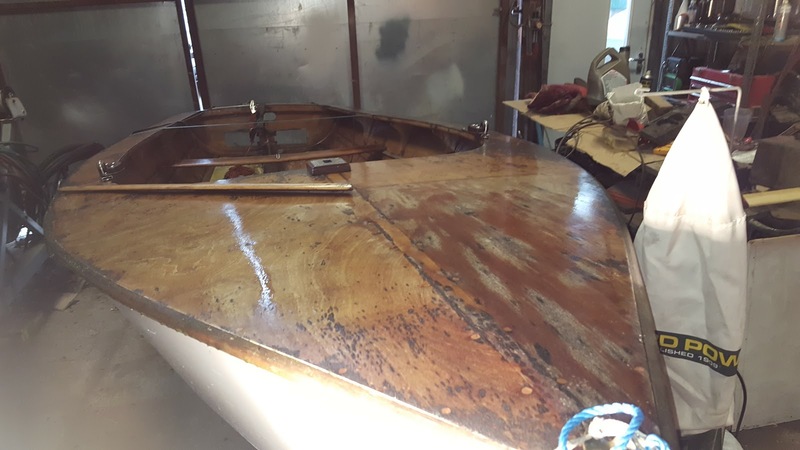 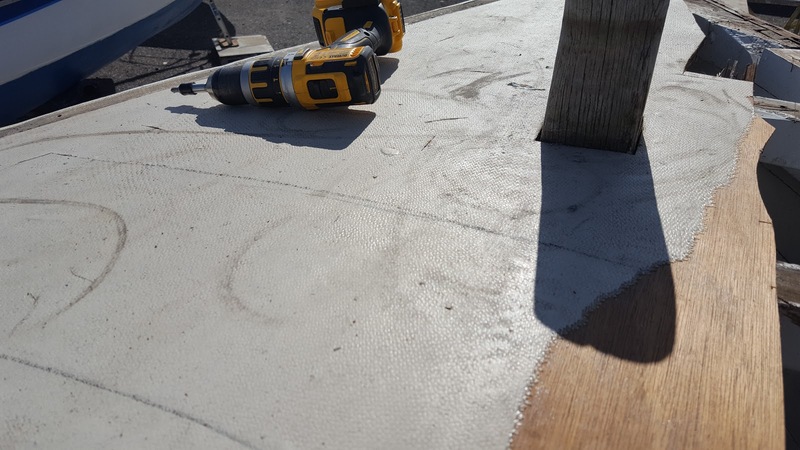 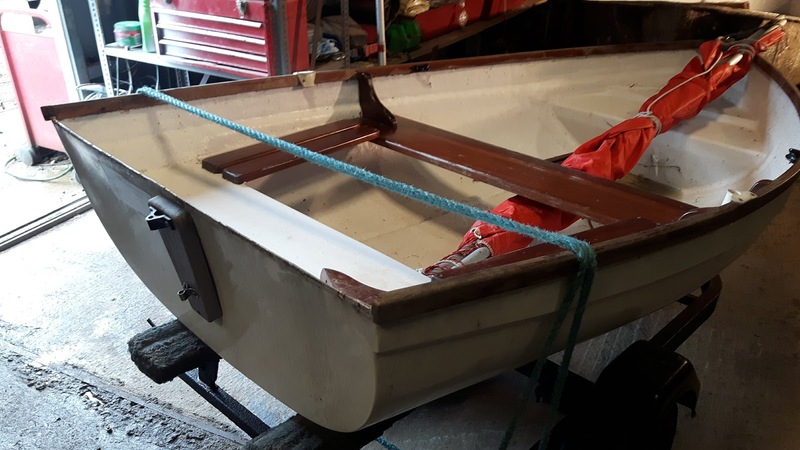 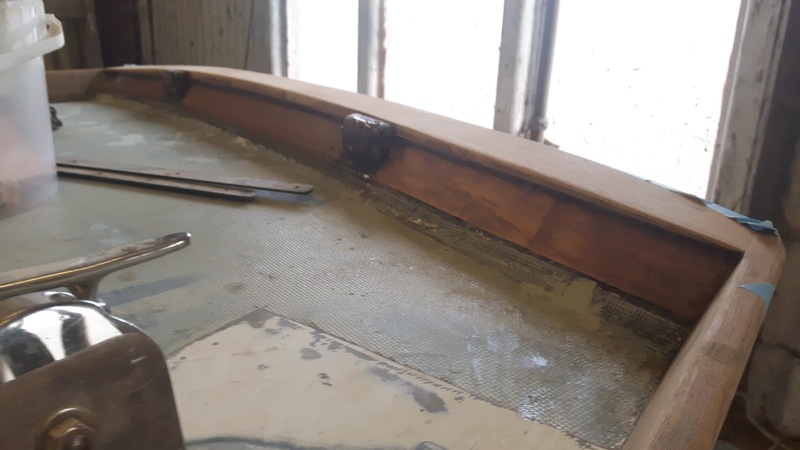 The main jobs for the coming weeks will be to sort out the foredeck and their deck beams and get the foredeck re-laid and sealed. 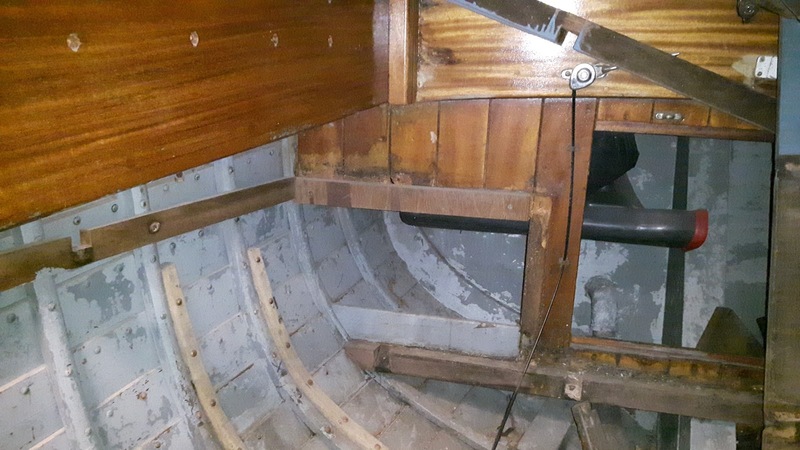 Most of the foredeck is off now, just a small area beside the forehatch area to the cabin front left to remove. 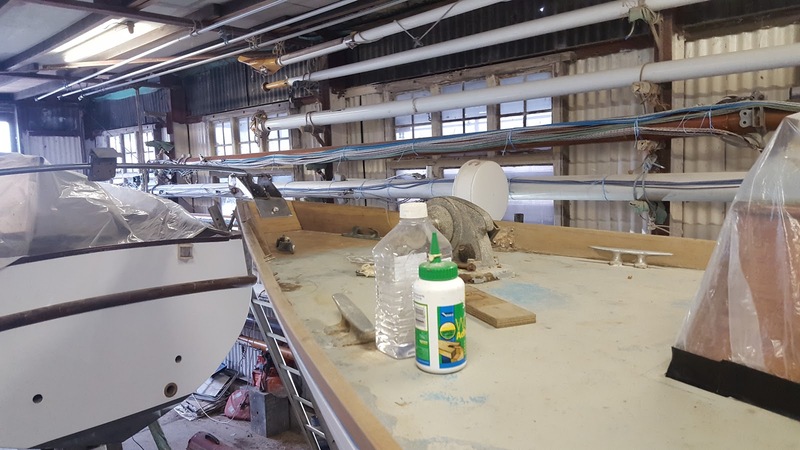 A boat builder’s holiday job working on his own yacht. 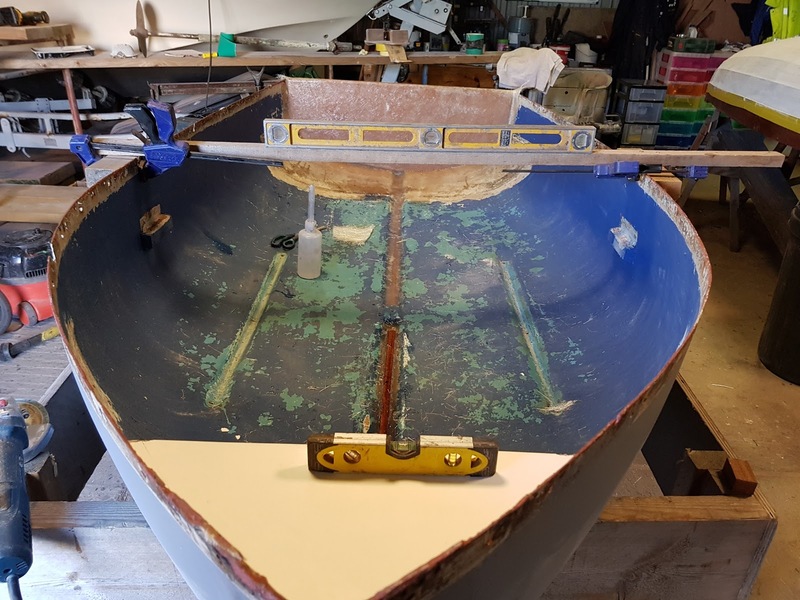 Finally all one colour and the spot filling can begin once the primer is dry.